Having a good system in place for accounting is critical for success. Good accounting practices keep you organized and prepared for tax season, and also provide a better understanding of your financial well being in real time. Having the right accounting software can make a huge difference in your accounting process. When it comes to accounting software, two of the most widely used programs are Quickbooks and Xero. Let’s take a look at the benefits of both and what sets them apart. Invoicing is an important part of running your business. After all, it’s how you get paid, right? When it comes to invoicing features, both Quickbooks and Xero can be helpful in streamlining your billing process. Both have the capability to send recurring invoices and also send payment reminders. They also allow users to bill for hours with their more advanced plans. For all of their similarities, there are also some key differences. For example, Xero allows invoicing to integrate with inventory at no additional cost. While this feature is available with Quickbooks, it costs extra. 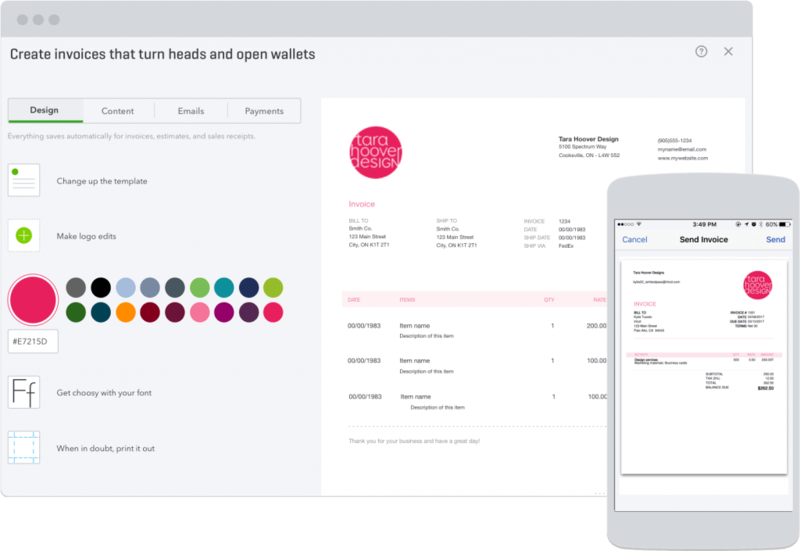 When it comes to the design of invoices, Quickbooks offers more built-in options, whereas with Xero templates have to be uploaded. Due to the customizable features, and built-in packing slip options, Quickbooks has a little bit of an edge over Xero when it comes to invoicing. Part of invoicing is collecting payments. Quickbooks allows users to collect payments directly, however merchant processing fees do apply. Xero integrates with sites like PayPal to process payments. Expense tracking is an important part of accounting, and a must for accounting software. Both Quickbooks and Xero offer comprehensive expense tracking. Expense tracking is important when it comes to preparing taxes. Properly categorized expenses can enable a business to take advantage of deductions available to them. 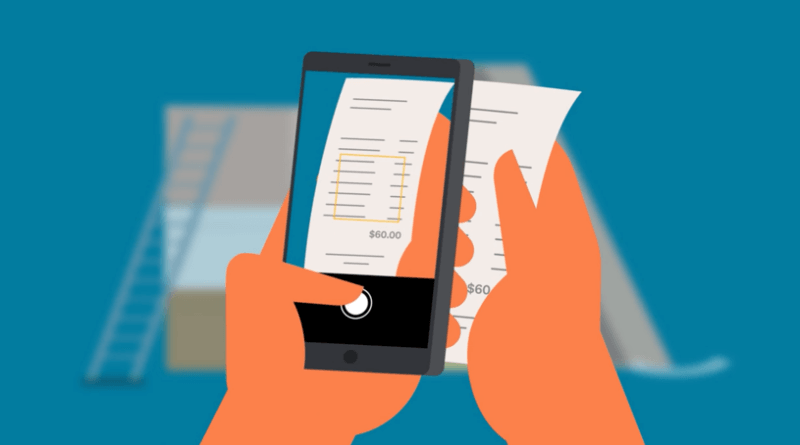 Both Quickbooks and Xero offer a mobile app that allows you to enter expenses as you go. You can even snap a pictures of receipts and categorize them accordingly. Both Quickbooks and Xero offer bill pay features. Both allow automated bill pay, however this feature is standard with Xero and only offered on higher tier plans with Quickbooks. The automated bill pay feature is a little more user friendly on Xero, as it automatically saves transactions you input as recurring. With Quickbooks the process is a little more complicated, as this is done from the check register by selecting the transaction and marking is as recurring. If you have a lot of recurring expenses like rent, insurance, and utilities, automated bill pay can help save time, ensure bills are paid on time, and that expenses are categorized appropriately. Both Quickbooks and Xero integrate with bank accounts. While each one has a slightly different process, they both get the job done. This feature allows users to reconcile the transactions on the books with the transactions from their bank. This helps users run checks and balances and alleviate any discrepancies. Quickbooks makes the process of adding a new transaction a little easier, by allowing a new account to be created right from the online banking page. While Xero requires you to go to chart of accounts, add the new account, then go back online banking. Reports are an important part of accounting. Reports like a profit and loss statement, cashflow, and balance sheet are important reports to pay attention to. While both Quickbooks and Xero allow you to run these reports, the process is a little more straight forward and customizable in Qucikbooks. In addition Quickbooks has more report features, like tracking unpaid aging invoices.This feature makes staying up to date with unpaid invoices easier. However when it comes to payroll, Xero offers more options with its built in human resources feature. The ability to integrate with outside apps like PayPal, Shopify, or Stripe are crucial when it comes to cloud based accounting. 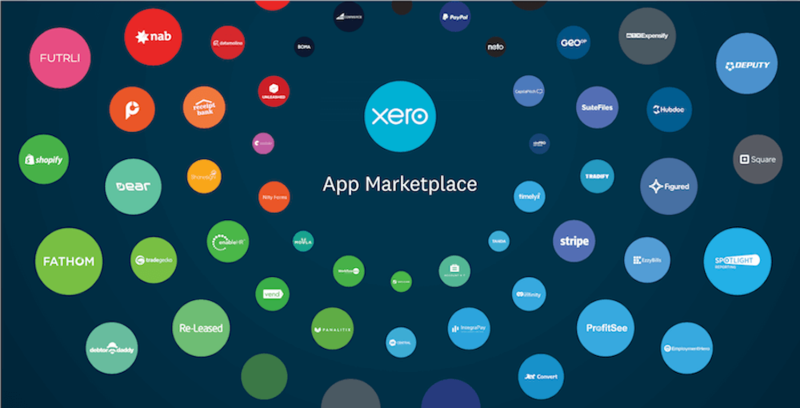 Both Quickbooks and Xero have an impressive collection of integrations. Quickbooks has over 600 integrations, while Xero has over 700. If a large assortment of integrations is what you are after, you can’t go wrong with either. Both Quickbooks and Xero offer several pricing options. Quickbooks offers 4 options ranging from $20-$150 per month. You can add on payroll for an additional $30-$80 per month with a $4 per employee charge. Xero offers 3 plans ranging from $9-$60 per month with an additional $39 per month and $6 per employee charge for payroll. Quickbooks has dominated the accounting software industry for the better part of 2 decades. Even if you are an accounting novice, you have probably heard of Quickbooks before. Quickbooks boasts a long history of dependability and functionality. One thing that sets Quickbooks apart of Xero is its lending feature. The Quickbooks lending feature is backed by Intuit Financial. It uses your existing information you already have in Quickbooks to determine eligibility. This helps streamline the lending process. Xero was developed in 2006 and was originally based in Australia. Since its inception, Xero has gained over 1 million users in over 100 different countries. While it isn’t as widely used as Quickbooks, it rivals Quickbooks in a lot of their functions and features. Some areas that Xero exceeds Quickbooks are its hardware and software compatibilities, users and permissions, integrations, and security. While both Xero and Quickbooks are cloud based programs, Xero is compatible with more operating systems including Linux, which Quickbooks does not currently support. It is also easily accessible through more web browsers including: Internet Explorer 11, Microsoft Edge, and Safari 8+. Xero also allows unlimited users with of their pricing plans. They even allow you to control permissions, which allows you to dictate who has access to what. Xero also offers over 700 integrations, while Quickbooks offers 590. Lastly, Xero has one of the best security reputations in the online accounting world. While both programs rely on the latest encryption techniques to keep their customers secure, Xero boasts an impressive 99.97% uptime, which allows for less down time and more security. Both Quickbooks and Xero are both great choices in accounting software and offer excellent service. You should take into consideration the needs of your business when selecting which program you want to go with. Both are cloud based, offer mobile apps, and have excellent customer service. For more information on accounting software and other accounting tips subscribe to our newsletter.